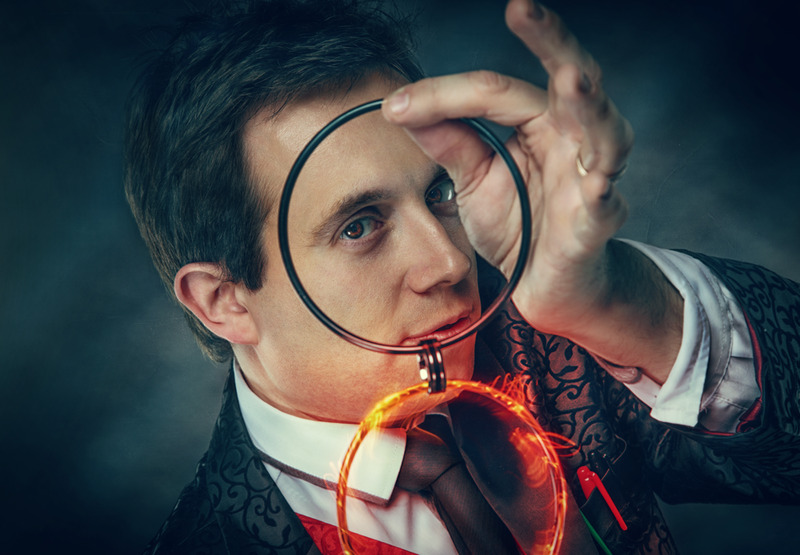 If you’re looking for a magician in Windsor or in or around Berkshire to perform at a private event, a corporate event or a wedding, then look no further. 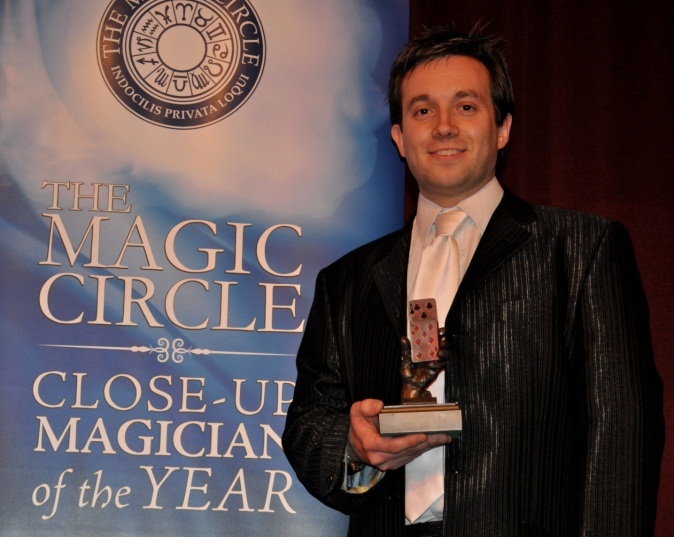 Windsor Magician, Matthew has more than 20 years experience and has won the highest award in the country for Close-Up Magic – The Magic Circle Close-Up Magician of The Year. Matthew has performed at more than 3,000 different events as well as having appeared on BBC, ITV, Channel 4, Sky and Cable. He's also worked extensively internationally. His experience will ensure you the best entertainment at your event. Matthew is completely reliable with a top reputation both locally and in the business. 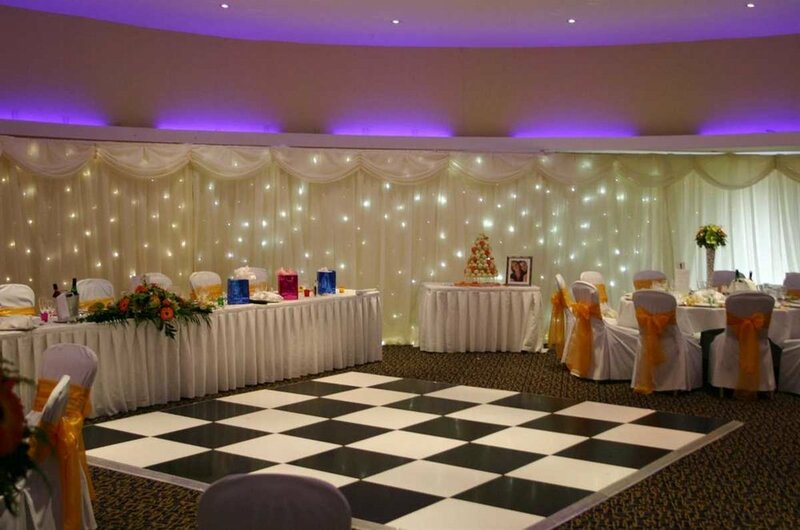 He entertains everyone in a professional manner and leaves everyone totally amazed! Matthew can entertain as guests mingle for pre-dinner drinks and entertain around the tables during the meal, he can also offer a finale performance for everyone. 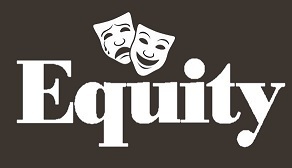 Matthew is a full member of The Magic Circle (Member of The Inner Magic Circle with Gold Star), Equity, is insured and enhanced DBS cleared and offers excellent value for money! He entertains everyone in a professional manner and leaves everyone totally amazed! In November Matthew was promoted to Member of The Inner Magic Circle, with Gold Star. This is the very highest degree within The Magic Circle and can only be awarded by The President himself. The president, Jack Delvin, wrote, "As a measure of The Magic Circle's gratitude for your unstinting work, both as a performer and administrator, it gives me great pleasure in inform you that I have raised you to the degree of:- Member of The Inner Magic with Gold Star. My announcement was met with the unanimous support of Council." Matthew performs for private events as well as corporate events and weddings. If your event is not in Windsor then please click here to see if Matthew can perform in your area.